Bleeding Hearts are an all time favorite for any ornamental garden. 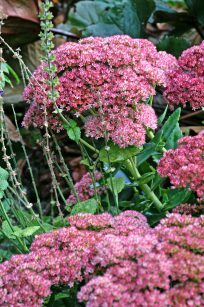 These beautiful plants have soft green foliage and long rose pink and white heart-shaped flowers for several weeks in spring. 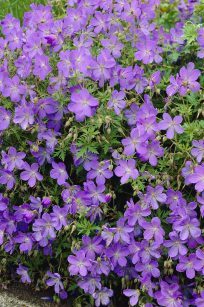 Plants can form clumps 3 feet across and almost as tall. Foliage generally goes dormant in summer Bleeding hearts are beautifully grouped along borders. Bleeding hearts also make great additions to cut flower arrangements. 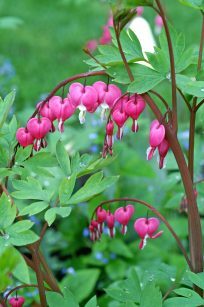 Bleeding hearts have heart shaped flowers that several weeks in the spring. 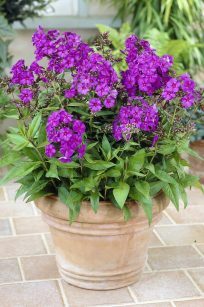 The plants you receive may range from having leaves and actively growing, to being in a dormant (resting) state and showing few if any signs of life. 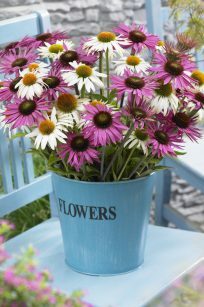 However, you can be assured that plants are ready to spring to life once they’re planted. 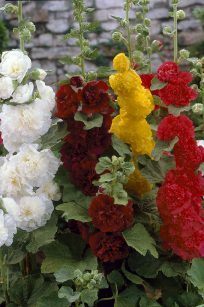 Tall and stately, Hollyhocks bring a romantic cottage-garden atmosphere to just about any garden setting. 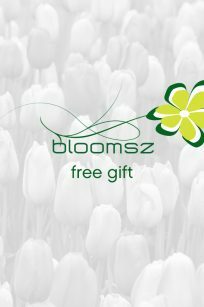 Wavy or fringed flowers that resemble hibiscus are surrounded by round, fuzzy green leaves. 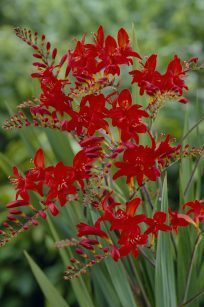 In shades of yellow, pink, red, and white, the flowers bloom from the bottom to the top of rigid spikes. 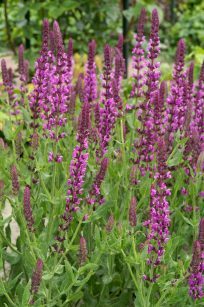 Use to add height to borders and beds, or plant in clumps near porches and doorways, and along garden paths. Poppy Prince of Orange has huge tangerine blooms with a satiny texture and long-lasting garden flair. 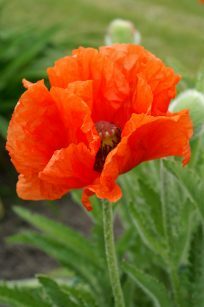 Despite their delicate appearance, oriental poppies are extremely hardy. The Oriental Poppy ‘Prince of Orange’, Papaver orientale, has double orange flowers with black centers and bred for charm and style. 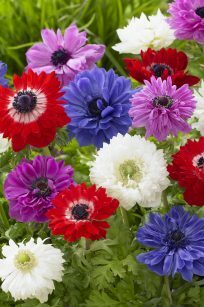 Poppies love the sun but are not averse to light shade, so they are a great addition to borders and beds in any area of the garden. 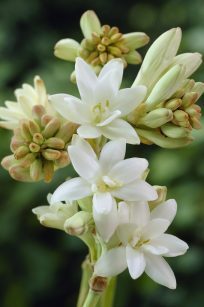 Plant them this year and you will enjoy their blooms for many seasons to come!